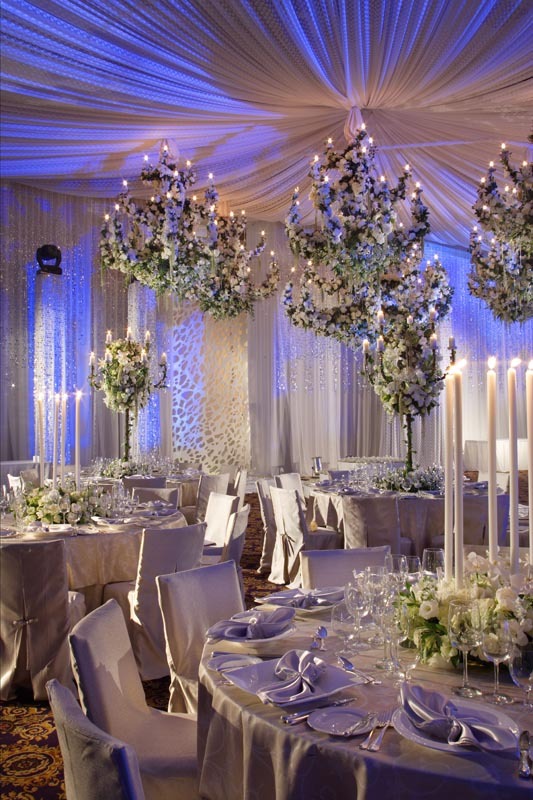 The professional team at Hotel Mulia Senayan, Jakarta is here to make the wedding of your dream come true. 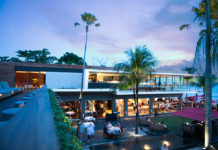 Hotel Mulia Senayan, Jakarta has established a well-deserved reputation for giving the whole nine yards when it comes to service and facilities, including in the realm of holy matrimony. 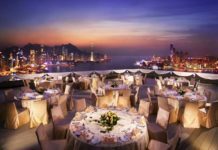 For the popular hotel, no dream wedding is too big or too small – its team of professionals will undoubtedly give their all. 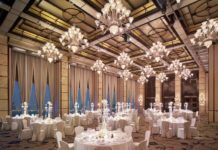 The Grand Ballroom of Hotel Mulia Senayan, Jakarta is a favourite already, especially among Jakarta’s crème de la crème. The 2,319sq.m. 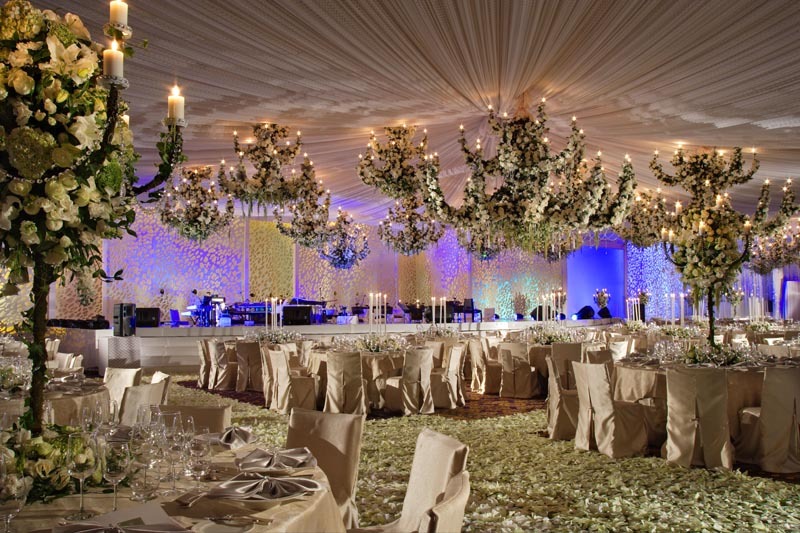 space accommodates up to 1,150 guests, simply perfect for the grander weddings usually held in the capital city. 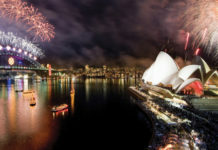 On the other hand, the new Vanda Ballroom is also worth checking out. Adorned with Vanda orchid-inspired crystal chandeliers and with the vibrant Jakarta skyline as a backdrop, this ballroom makes a picturesque venue for an elegantly intimate wedding or rehearsal dinner. The wedding team of Hotel Mulia Senayan, Jakarta aims to relieve you of the stresses of the big day by tailoring wedding packages according to your liking. Several signature wedding packages are available to choose from, like the Eternal Bliss package where you can receive a special gift for your next event. 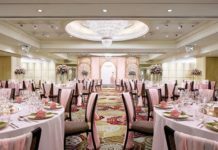 There is also the Gerbera Wedding package that includes perks like a choice of buffet lunch for up to 100 guests at the hotel’s Table8, Orient7 or Edogin restaurants, a one-night stay in a Junior Suite or two Grandeur rooms and more. 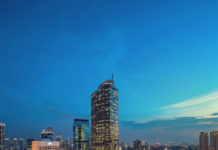 The aforementioned packages are just the tip of the wonderful wedding iceberg, as Hotel Mulia Senayan, Jakarta still has an abundance of offers up its sleeve. Everything you need and want for the wedding day – from the wedding cake and breathtaking floral arrangements to the exclusive culinary creations – will be taken care of just the way you want them. For more information, you can contact the catering department directly.